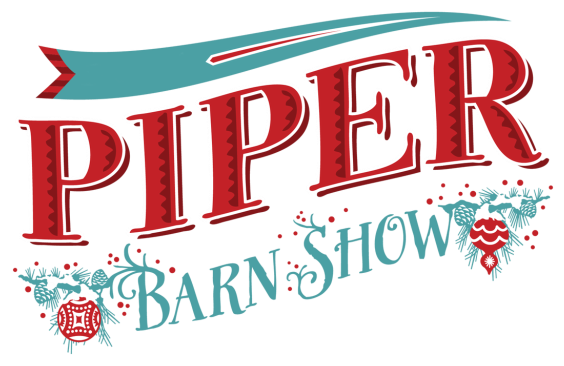 At Piper Barn we have over 70+ vendors with Christmas, vintage, and handcrafted items for sale. Please read our vendor information packet carefully as we differ from many other shows. Most importantly vendors do not set up booth spaces. We set up our barn with a boutique-like look. All inventory is dispersed throughout the barn. You will be assigned a vendor number and all items need to be marked with that number as well as other information. Vendors are asked to work a 4 hour shift during the show. Loading days are Saturday November 2nd, and Monday, November 4th. A date/time will be assigned according to vendor number and distance to travel for the vendor. Please read our packet carefully for other information. Click HERE for our vendor information packet! Then email Julie at piperbarn@gmail.com for your registration form!